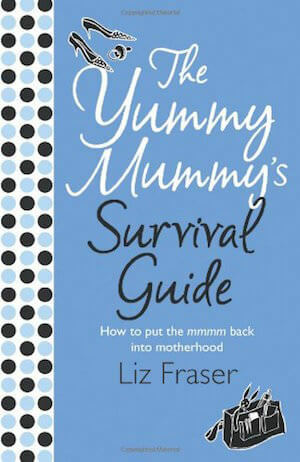 The Yummy Mummy Survival Guide is written by Liz Fraser, writer and mother of three. 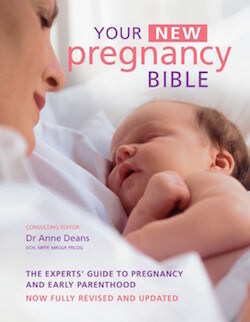 In this book she gives a no holds barred account of how to prepare for pregnancy and life beyond birth. Rather than concentrating on the science stuff, this book positions itself as a friendly chat between women as it gives advice on topics as diverse as friendships at the school gate, keeping your sense of identity and dealing with going-back-to-work-guilt. The book is organised into the various stages of be becoming a mother, from thinking about conceiving, pregnancy and birth to dealing with having to entertain a fractious toddler all day. It also addresses the dilemmas women face about whether and when to go back to work. Fraser’s approach to childcare options is brief but honest. The focus of the book is the “yummy” side of being a mummy. Fraser defines a “yummy mummy” as someone who loves being a mother, but does not want to lose sight of their pre-parenthood personality. As such, the book is full of lifestyle tips set out in a conversational and easy to read style. It does not contain any medical advice or research based facts. Accordingly, some readers may find this book too general and shallow compared to the “mother and baby” books written by medical professionals. There is little here that could not be found out from other mothers and mothers to be, but the point of the book is that it can be dipped into and consulted on the specific concerns of the reader at her own convenience. 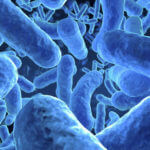 The tips are mostly made up from things that would seem to be common sense to most readers. Its tone can be quite patronising, but is probably no more irritating than well-meaning advice from people who have “been there and done that”. Unlike real life chats with friends, this book is very good at giving you the brutal truth about certain situations. For example, the book spills the beans about how new mums really feel about their bodies and how some new dads react to fatherhood. 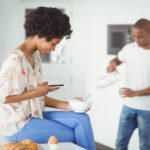 It also addresses head on the difference between the image that we are all keen to project of coping versus the true state of our homes and relationships. 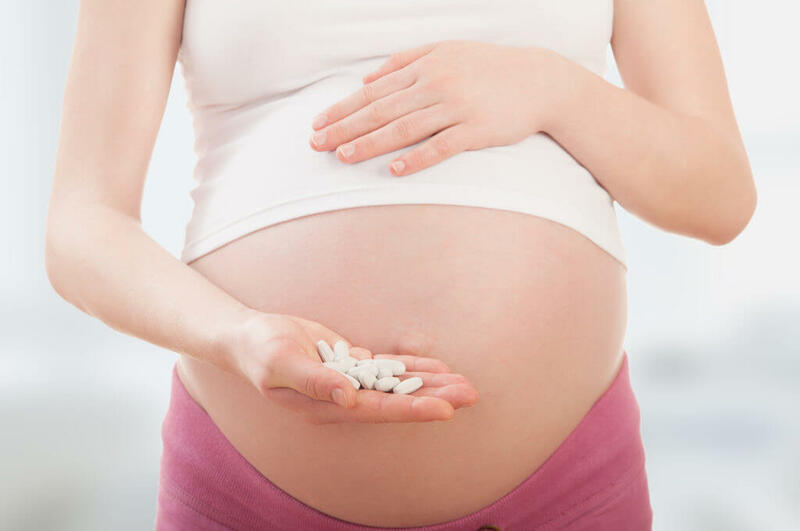 All too often women are drawn into discussions that imply that motherhood is a competition. 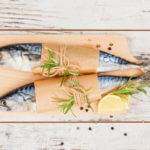 Fraser is a breath of fresh air in confessing to her readers that most of the school gate mums’ bravado is false, and that everyone feels that they are struggling sometimes. Fraser is very interested in body image, and not every reader will dwell on the considerations about their figure and wardrobe that seem to weigh so heavily on her mind. But this takes you back to the book’s central premise: a chatty run down of the kind of stuff that might cross your mind about motherhood, whether the issues are trivial or deep.